Suicide is “dismally high” in Belgium according to the World Health Organization. At the same time, recent statistics published by the Belgian Commission on Euthanasia Control show the continuous upward climb of deaths by euthanasia and assisted suicide since its legislation in 2002. Last year alone this number increased by 27 percent. These statistics are frightening and the logical inconsistency unnerving. How can intentional suicide be legal in one case but not the other? The inconsistency points to a paradigmatic crisis. The wave of euthanasia and assisted suicide legislation coursing through Europe reveals our society’s push to legalize an easy exit to the problem of suffering. These laws erect a paradigm in which mankind’s personal autonomy supersedes any other claim. WYA members will recognize the other paradigm–in which rising suicide rates verges on a public health crisis–from one of the texts of our Certified Training Program. In it Pope John Paul II reconciles the problem of suffering with his fundamental belief that the human person desires to love and to be loved. Accordingly, human love bears a character of neediness that undercuts autonomy arguments by euthanasia advocates. 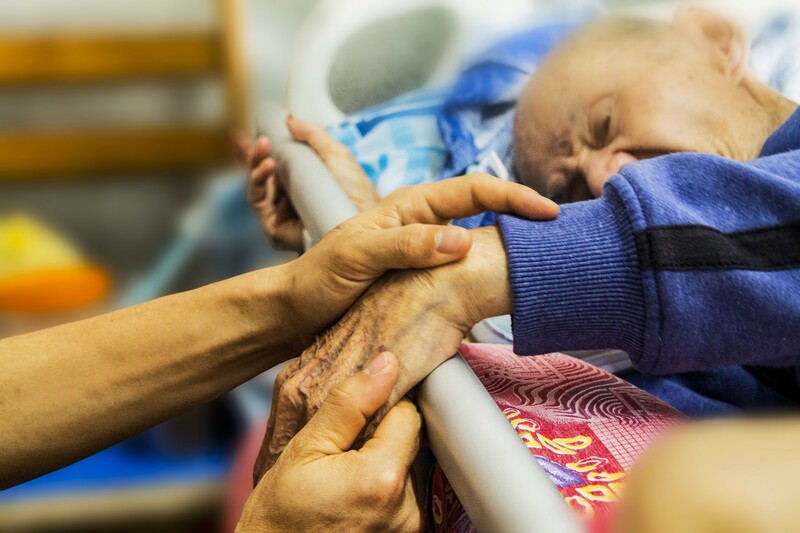 In the countries where euthanasia and assisted suicide is legal, the patient requests death from the position of unremitting and unbearable suffering. Err clearly articulates her priority that a patient “alone” find meaning in their suffering. This question of deciding to end one’s suffering does not exist in John Paul’s paradigm. Siloing the sufferer is an inhuman demand in fact. This understanding of love shifts the focus of the sufferer’s pain to those around him or her. Are they receiving love that is appreciative of their whole person? Withstanding the fears of being a burden to their loved ones, do they know that they are needed by us, that their presence is more than enough, and in fact, a gift? Physical and psychological suffering is a personal and vulnerable experience. Yet as John Paul II and Err reveal in their contrasting paradigms, society’s laws reflect the values deemed necessary for human flourishing and ultimately placed on life itself. When I am feeling most vulnerable at the end of my life, I would like my physician to repeat John Paul II’s exclamation “Be not afraid,” and promise to accompany me until the very end. Debating Death #3: What are the Social Consequences of Euthanasia? Debating Death #2: How Will Legal Euthanasia Affect the Medical Profession? Debating Death #4: Is There a “Right to Die” in the International Law?